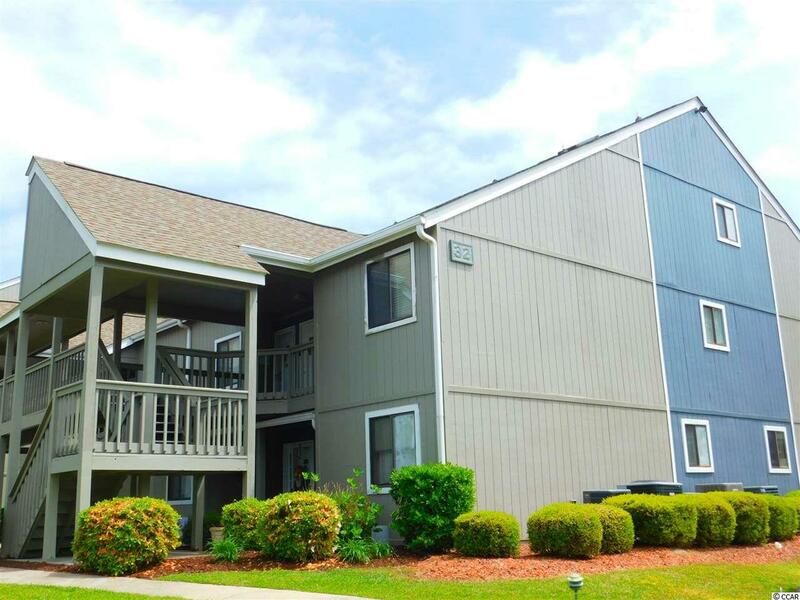 This is it - the largest lofted two bedroom two bath turn key condo available in Golf Colony. 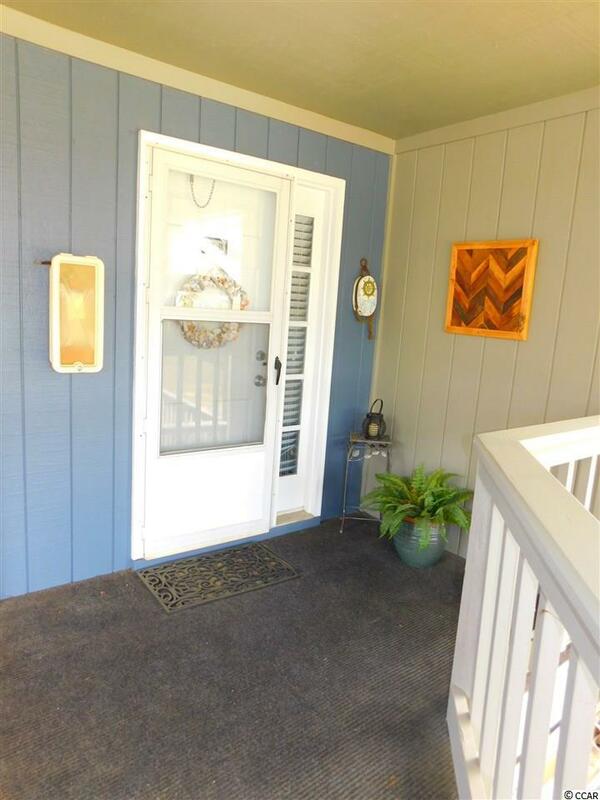 Tastefully decorated offering you or your guests the warmth and welcome of southern living. Upgrades include engineered hardwood flooring, new carpet, paint, HVAC less than 2 years old, new cabinets and granite in kitchen, list of upgrades available. 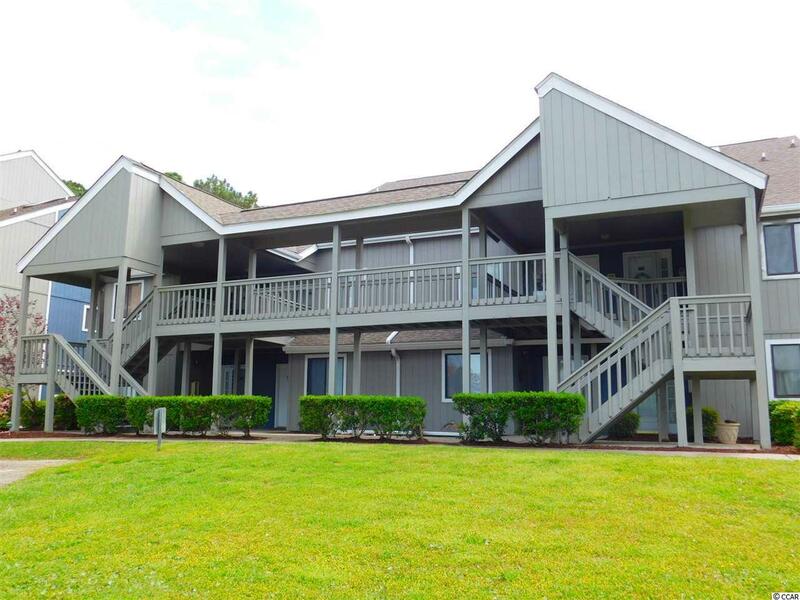 This condo will make your perfect home, investment or vacation get-away! Just a short ride to the beach, you can even take your golf cart! Not to mention the many area stores and restaurants that are conveniently located nearby. 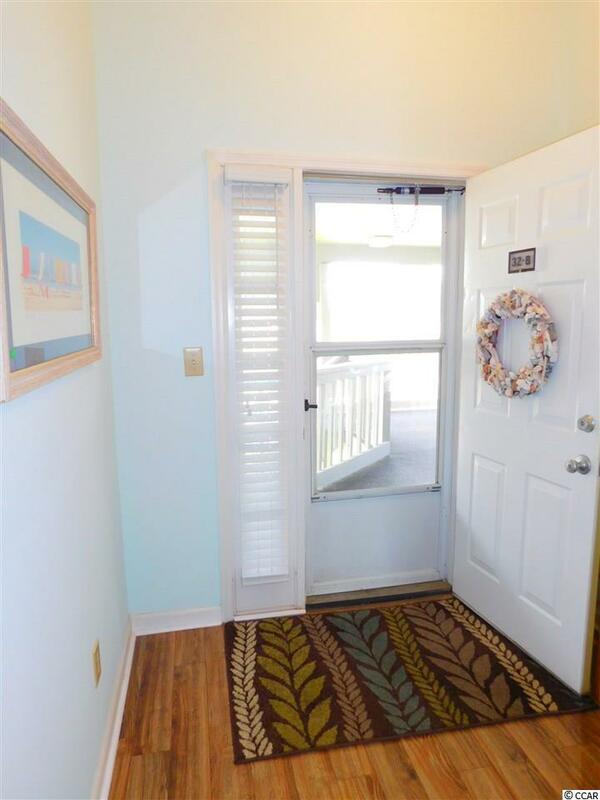 Steps to the pool, or a short walk to the tennis courts - this condo offers fun and relaxation for all ages!